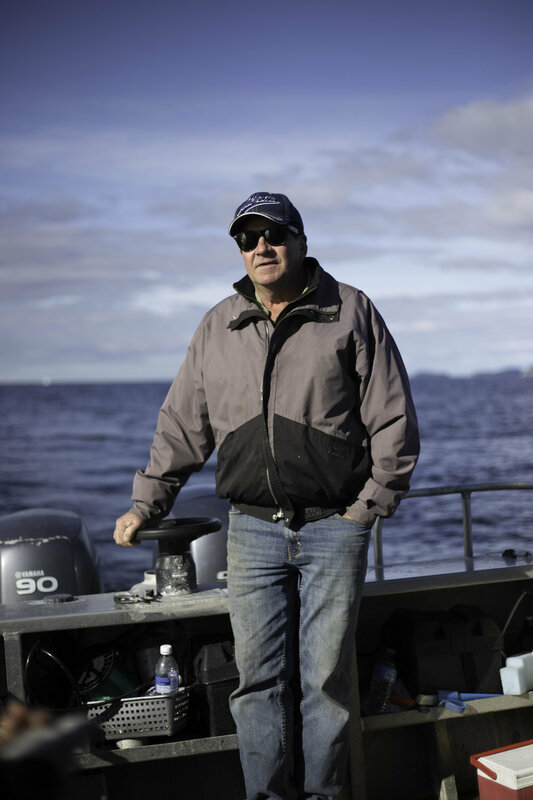 Brian McKay is a fifth generation of McKay’s to fish the West Coast. Brian and his wife Cheryl and their three daughters are thrilled to welcome you as their guest. Come and discover what living on the West Coast can be like. As a family owned business, McKay Bay Lodge takes pride in its ability to customize your vacation. We understand that every guest is an individual and it is your interpretation of Rest and Relaxation that matters to us. Please call, email or PLAN YOUR TRIP to make arrangements for your next vacation.